Alternatively, you can have mini-makeovers that use simple techniques to produce natural looking smiles quickly and affordably. Teeth may also appear discoloured because of tooth decay. Veneers form an optimum treatment option if the intrinsic discolouration is severe and teeth whitening may not be powerful enough to brighten a smile, when there are multiple discoloured large fillings, or when there is a large decay area. A smile makeover likewise forms an optimum treatment option if the intrinsic discolouration is severe and teeth whitening may not be powerful enough to brighten a smile, when there are multiple discoloured large fillings, with discolouration due to teeth developmental issues or when there are large decay areas and also where there are other existing cosmetic issues that need correcting such tooth wear, crowding, gaps, and/ or a narrow smile. What is the dental tooth whitening? Teeth whitening is a good option providing minimal invasive dentistry when the only issue is mild intrinsic tooth discolouration. If the discolouration is moderate than the teeth whitening may need to be carried out for an extensive period. 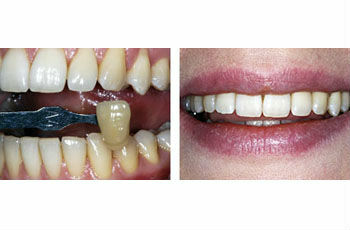 Severe intrinsic tooth discolouration requires other treatment options to be considered such as veneers. Replacecent crowns, fillings and bridges require measuring and recording the shade of the neighbouring teeth accurately and using a ceramist who understands the nuances of creating a layered appearance of tooth colour taking into account the small nuances present. This involves taking digital photographs and recording and understanding the hue, value and chroma. This is ideal when there is extrinsic tooth staining including presence of plaque and calculus. If you are not sure which option is right for you the first step is to come in and let a dentist advise you on the correct procedure. 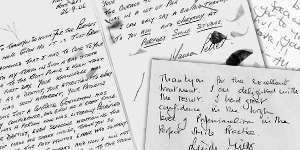 The first initial consultation is completely free of charge. Our veneers allow us to create veneers with no (or sometimes minimal) drilling, no injection and suitable for nervous patients. The veneers are made with latest compressed technology creating very thin, durable and aesthetic smiles. A Smile Makeover is redesigning a new enhanced and improved smile. Our technology and state-of-the-art advanced systems ensures that we create beautiful natural looking teeth. A Smile Mini-Makeover is redesigning a new enhanced and improved smile. Our technology and state-of-the-art advanced systems ensures that we create beautiful natural looking teeth without having to have the full treatment. 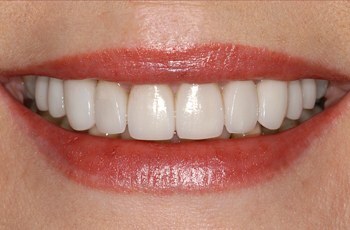 There are different types of veneers that can be used to achieve unique customised smiles using a range of materials to layer onto the teeth. 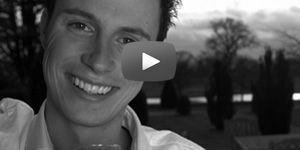 Veneers allow you to change the appearance, colour, shape and form of teeth. Teeth can become discoloured with time due to tea, coffee, red wine, smoking and some foods. There are many systems available to help with this. We will advise as to the most suitable for you.